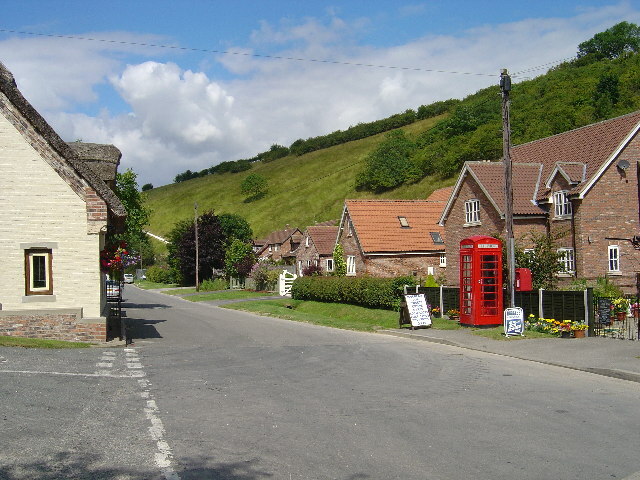 Thixendale is a village 20 miles east of York in the Wolds. If you like your art, you should visit Thixendale, without a shadow of a doubt. It is home to the Robert Fuller Gallery, where a lot of famous Wolds Way artwork is displayed. Thixendale is certainly off-the-beaten-track – as it’ is one of the most remote villages on the trail – which makes it very peaceful and entrancing.